Popular skincare ingredients come and go all the time. But one recent, and surprising, one that just might have some staying power is chocolate. 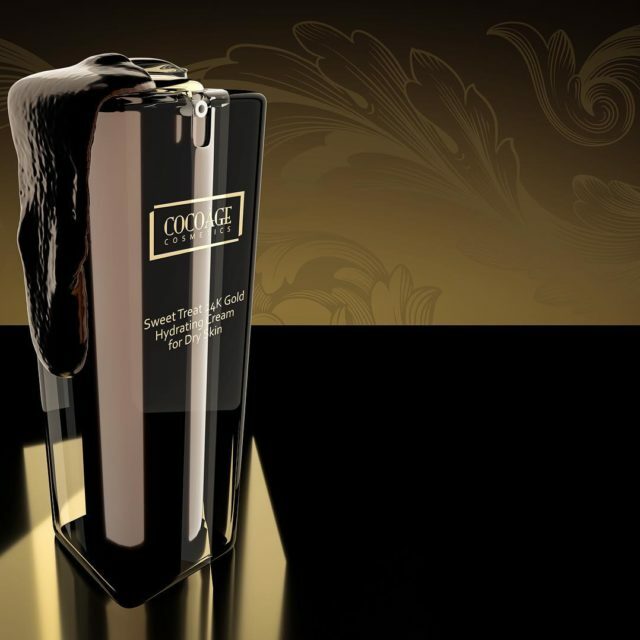 Brimming with powerful antioxidants, this popular dessert component can also work wonders for your face and body. 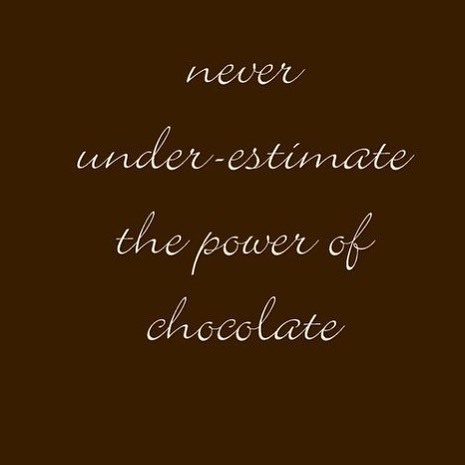 And it’s easy to add chocolate to your beauty routine. 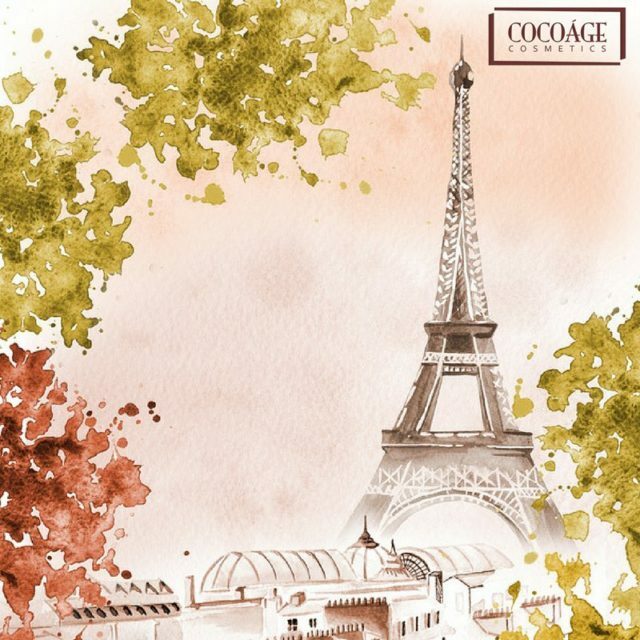 It’s the reason that the skincare and beauty researchers at Cocoàge Cosmetics developed an entire line of skincare products around this miracle ingredient. 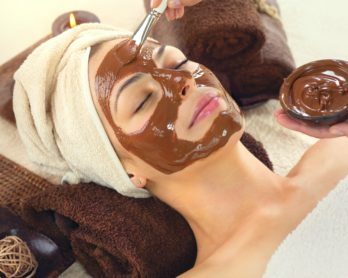 We spoke with them to determine ways you can add chocolate to your beauty routine to beautify your skin naturally. 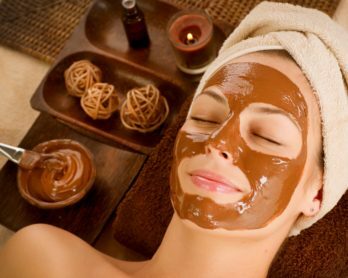 With its abundant antioxidants and natural skin-nourishing properties, chocolate makes an excellent ingredient in moisturizing products. 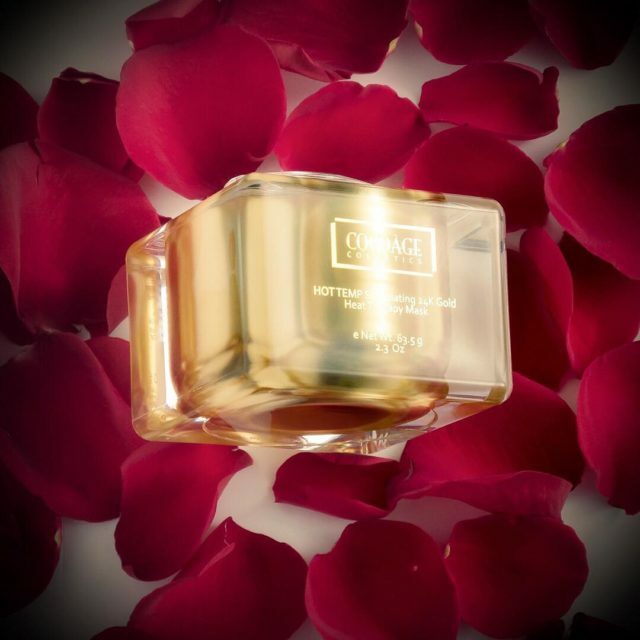 You can give it a try in Cocoàge Cosmetics’ Sweet Treat 24K Gold Hydrating Cream for Dry Skin, or Choco-Lite 24K Gold Hydrating Cream for Oily Skin. 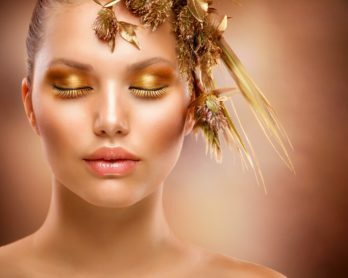 Antioxidants have been shown to fight free radicals in the skin, which are the direct source of fine lines and wrinkles. And few things in nature pack as much antioxidant punch as chocolate does. 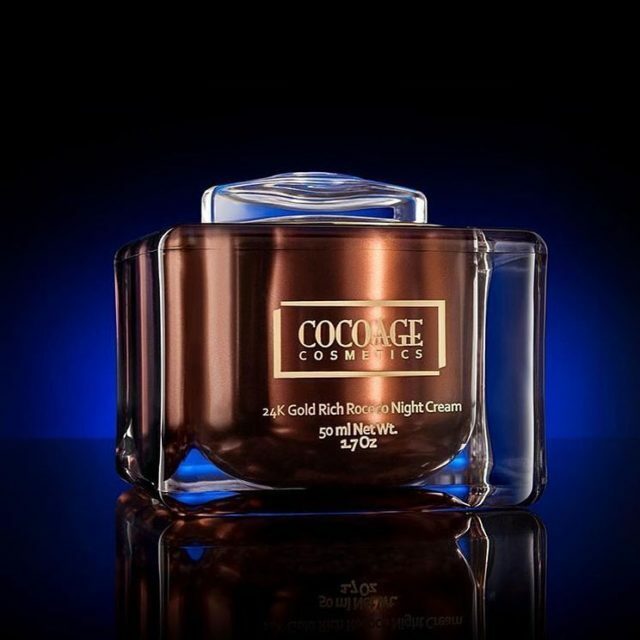 You can give it a try in Cocoàge’s 24K Gold Rich Rococo Night Cream or Extra Shot 24K Gold Instant Face Lift. 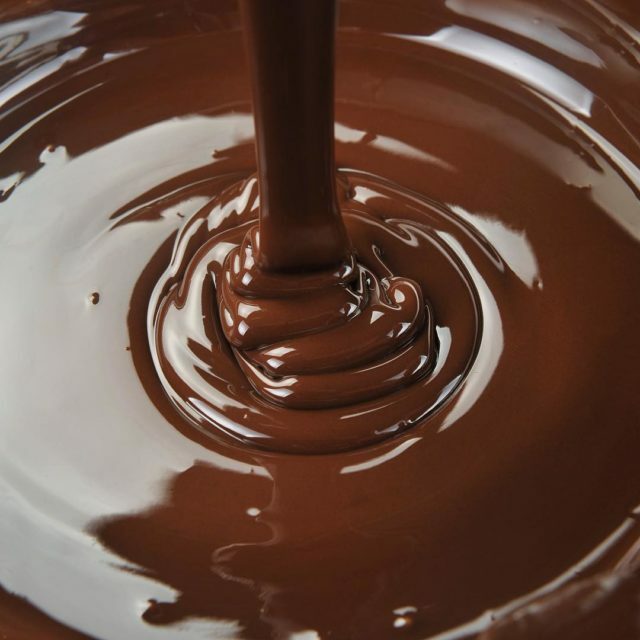 With its antioxidants and natural nourishment, chocolate makes the perfect counterpart to more aggressive scrubbing ingredients in exfoliating or peel skin products. 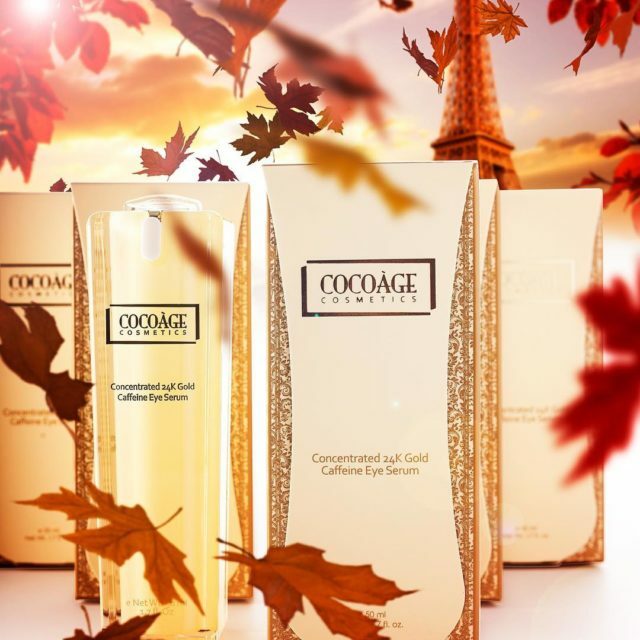 Here, you can give it a try with Cocoa Powder 24K Gold Body Scrub and 24K Gold Cocoa Facial Peeling Gel. 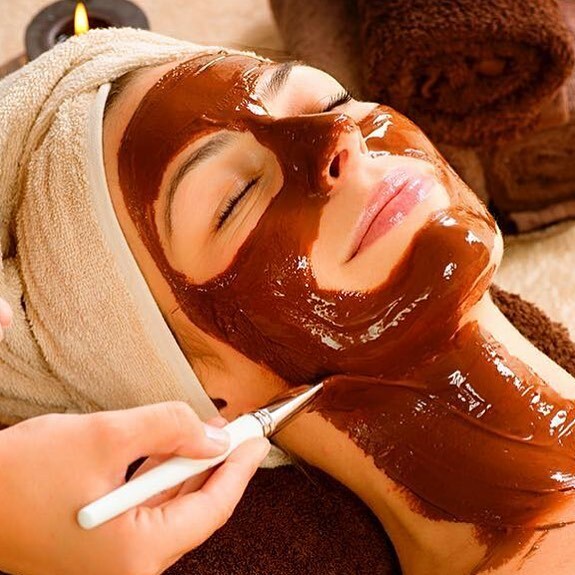 Another area where chocolate pairs nicely with other ingredients in skincare is in natural facial cleansers. 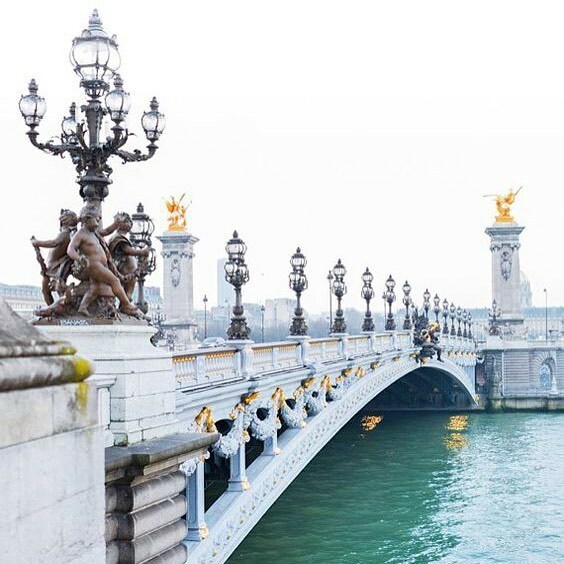 They provide the right touch of nourishment to combat any drying effects that cleansing agents might have on their own. 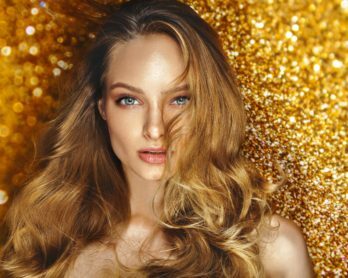 To use chocolate as a natural cleanser, Daily Delight 24K Gold Facial Cleanser and Double Chocolate Cake Soap are two products that are just the ticket.